This is for my colleague, Poonam Sain ' A single daughter' fighting very hard to save her mother. 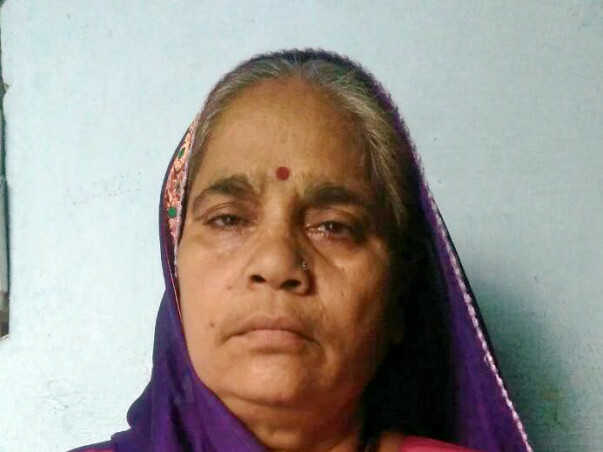 Her mother is diagnosed with 'Heart Valve damaged & Kidneys not functioning'. Her mom has to undergo a critical open heart surgery which would cost more than 5 lacs. To avoid much expense, she first went to govt. 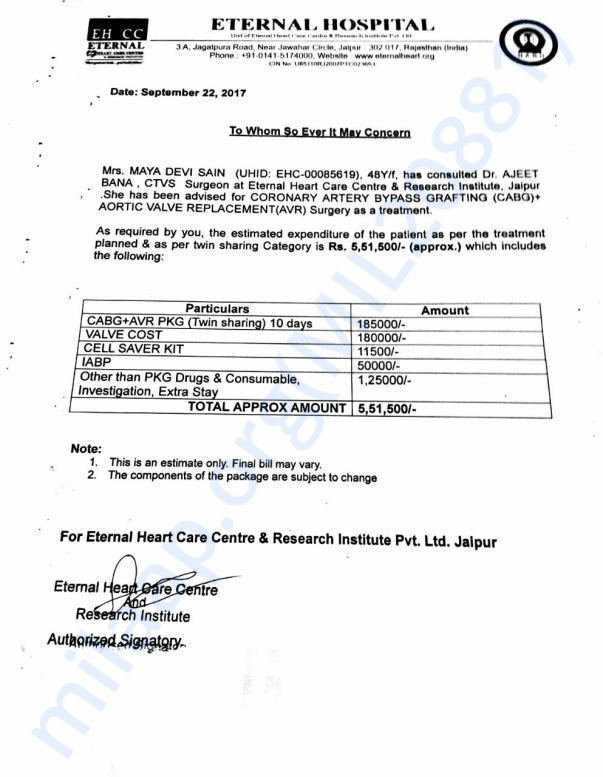 hospital (SMS Hospital, Jaipur) but they did not act which further resulted into damage of one side of heart completely and condition is more worse now. Request you to please donate some amount and help her. Apologies for the delay in update. We also thank you all for your support and made us feel that we are not alone. I hope she gets well soon. Prayers for her.